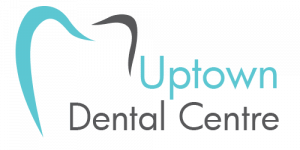 At Uptown Dental Centre our family cares for yours! Come in, say hello, and make yourself at home. Our family dentists in Edmonton are proud to offer dental care to every member of the family in a comfortable and welcoming environment for all ages. Our priority is ensuring your smile is a perfect match for you. Having a healthy functional mouth and being proud of your smile is our ultimate goal. Our philosophy is one of prevention. Our family dentists in Edmonton encourage our patients to be proactive and informed in their oral health care habits. By providing information that allows them the ability to make informed and educated decisions, our patients feel empowered when it comes to maintaining the health and well-being of their smiles. We value your autonomy and aim to provide educated guidance towards maintaining or regaining your optimal dental health. Discussions with our friendly staff will always take into consideration the whole picture, including your overall health, comfort with dental procedures, and the financial investment you are making. Yes! We believe maintaining oral health is an investment into your family’s future. We know you wouldn’t trust your smile, and the smiles you love, to just anyone. Everyone wants the best for their family, and that’s especially true with something as important as your oral health care. 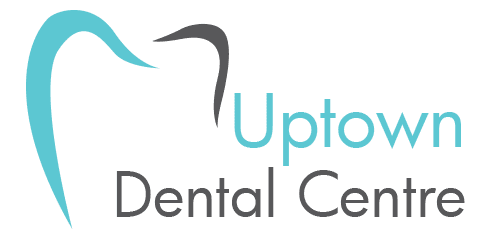 Our family dental team at Uptown Dental Clinic takes pride in the family dentistry practice we’ve built, and we treat your whole family like our family. We offer a friendly atmosphere with professional quality care that our adult patients will love, and your kids will love that we like to have fun too. From baby’s first tooth to grandma’s state of the art bridge, we offer services for every member of your family. Let our family dentists in Edmonton be your choice for the entire family, call us today and join our family! All dental services performed by a general dentist.